BINASCO, Italy – Faema, a long-standing brand with a lengthy record as a pioneering designer, manufacturer and distributor of espresso machines, will be the official sponsor of the 2018 UAE National Barista Championship, that this year has incredible industry prizes awarded to the finalists and winner. 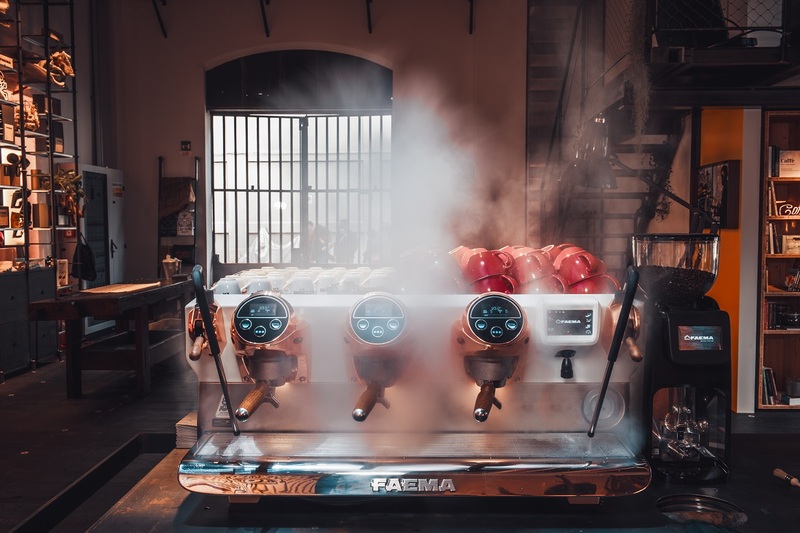 Faema will be the sponsor of the championship with the new Faema E71E, a machine designed and realized for coffee specialists and baristas. Optimal management of the entire extraction process, from the extraction temperature to the infusion time, and enhancement of the sensory profile of every blend or single-origin coffee. Intuitive and ergonomic interaction with the machine that simplifies the barista’s work. Maximum customization, both in terms of settings, enabling perfect extraction, and of accessories. These are the main advantages offered by Faema E71E.